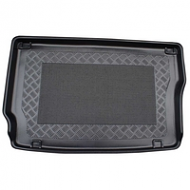 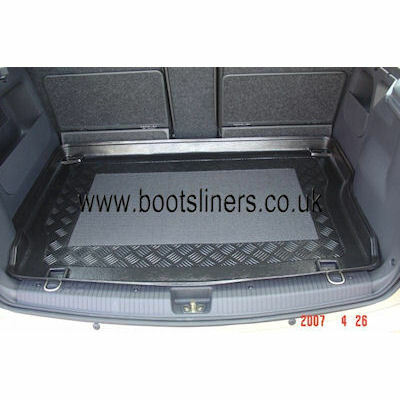 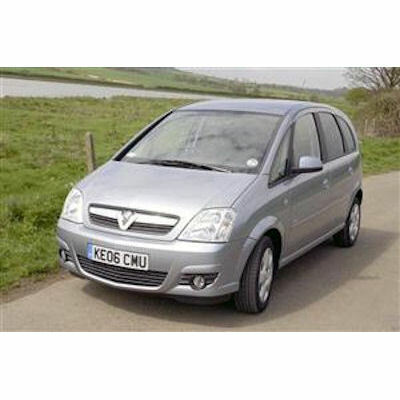 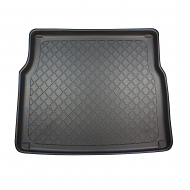 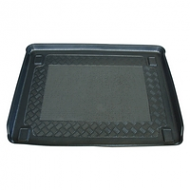 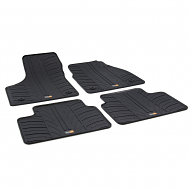 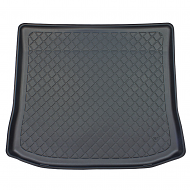 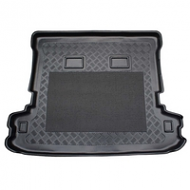 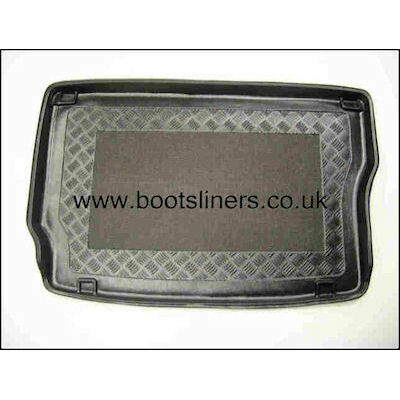 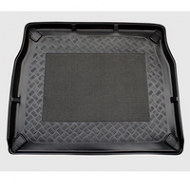 Vauxhall Meriva boot liner from 2003-2010. 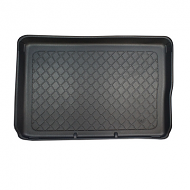 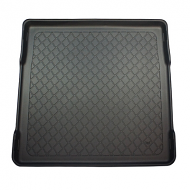 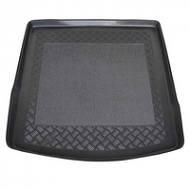 This is fully moulded to fit the boot of your Meriva perfectly. 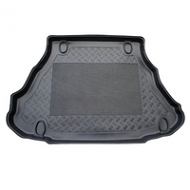 This will fit all models including VXR.